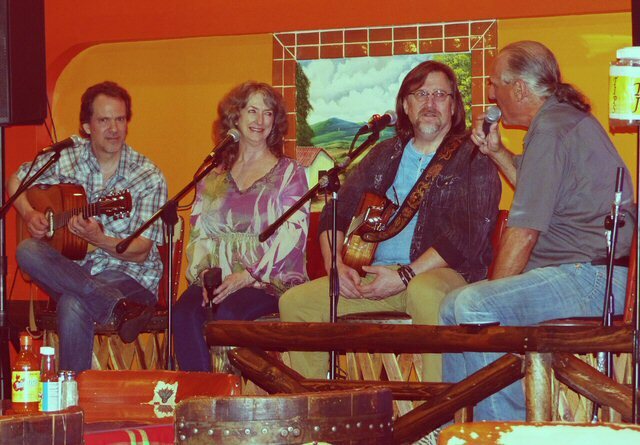 On Thursday May 24, 2018 MCN attended a “La Terraza Mexican Grill Songwriter Showcase” in Nashville, Tennessee. This on-going event was hosted by Chuck Frederick. The performance on the 24th was a combination of live music and interviews. On this occasion Renfree Isaacs served up a spicy set from their recently released Hit The Ground Running CD. The capable trio combined single to multi-part harmonies with heartfelt lyrics. Two acoustic guitars and percussion filled out a sound that they describe as a blend of Laurel Canyon, CS&N, Louisiana Soul polished by Nashville song craft and a pinch of Texas Red-Dirt grit. All three singer-songwriters with their own distinctive voice craft catchy compelling compositions that run the range from easygoing to edgy. Case in point is “Good Day” the opening track on Hit The Ground Running. It’s peppy and packed with pleasant lyrics countered by the nuanced “Negativity” about a relationship gone wrong. “She Suffers the Fool” melds clever lyrics with country flavors. “Radio Flyer” takes the listener on a nostalgic ride. The rest of the record builds on the quality of the first half as the closer “Gulf Of Mexico” presents a powerful story spiked with potent guitars. Renfree Isaacs and host Chuck Frederick at La Terraza in Nashville. Dave Isaacs of Renfree Isaacs is aka the “Nashville Guitar Guru.” Dave’s 20-year CD catalog spans a wide range of genres – funky blues-rock, jazz-tinged lyrical guitar instrumentals, smart groove-driven songwriting, and roots Americana with his current project Renfree Isaacs. Dave is also respected in Mid-Tenn as a performer, artist, teacher – and now, a music industry mentor. Isaacs periodically hosts a workshop at InDo Nashville where relative newcomers are invited to play and sing onstage in a comfortable, relaxed, and supportive environment. Dave adds, “this is a beginner’s stage, experience is not required!” The only requirement is that you play your own instrument. “La Terraza Mexican Grill Songwriter Showcase” is one of a number of events that the restaurant supports. 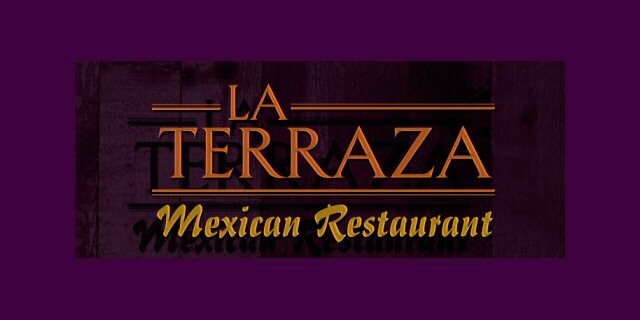 La Terraza located at 2256 Murfreesboro Pike in Nashville offers authentic Mexican cuisine. Their varied menu features fresh, natural ingredients, wholesome sauces and a combination of flavorful spices. La Terraza has daily drink and lunch specials along with music including the “La Terraza Mexican Grill Songwriter Showcase.” So come on out for good food and music on Thursday nights and beyond.